In these case studies, two teachers at secondary schools in the North West of England explain how they have overcome difficulties with staffing RE at their schools. The purpose of the downloadable Guidance for Publishers document is to offer guidance to publishers of book resources which will help authors navigate the complexities of the subject and avoid misrepresentation and offence, and encourage adequate research and fact-checking. 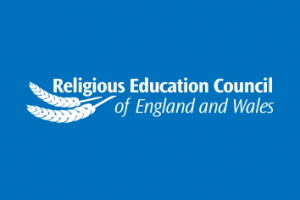 In this article, Joyce Miller gives the background to and content of the ‘Toledo Guiding Principles on teaching about religions and beliefs in public schools’ and asks what we can learn from them and what challenges they raise for us.